You are responsible for you, and we are going to treat you that way. You will not only be learning when you train with us, you will be teaching as well. You are a role model. That mini-mite coming in for the next session is looking up to you and wants to do what you do. That’s awesome! Respect that. Hold yourself to a high standard. Make those around you better. Profanity and vulgarity have no place in teaching, no place in role modeling, and no place in The Battery. You cannot train with us if you cannot present yourself as an example to those around you. There is a better player in all of us. More importantly, there is a better person in all of us. A better teammate, a better student, a better teacher. That’s what The Battery intends to cultivate. Yes, we love hockey. It’s a great game. But it is also a tool by which you can learn more about yourself and grow as a person. When we use hockey to hone and foster that personal growth, we will have succeeded at our primary goal … to make every player exponentially better. Passion, hard work, and discipline are the foundations of what we do. You have to love it. You have to get after it. And you have to commit yourself to it. Good is not great, and The Battery will remind you of that very fact each and every time you train with us. Cam is a right wing for the Columbus Blue Jackets and has been in the organization since he was drafted in 2008 as the 157th overall pick. He played for Boston College for 3 years under coach Jerry York where he won the national championship in 2010. Cam has played 447 games for the Blue Jackets with 145 goals, 128 assists, and 273 points. He was named an NHL All-Star in the 2016-2017 season and helped lead the Metropolitan Division Team to victory during the All-Star game. 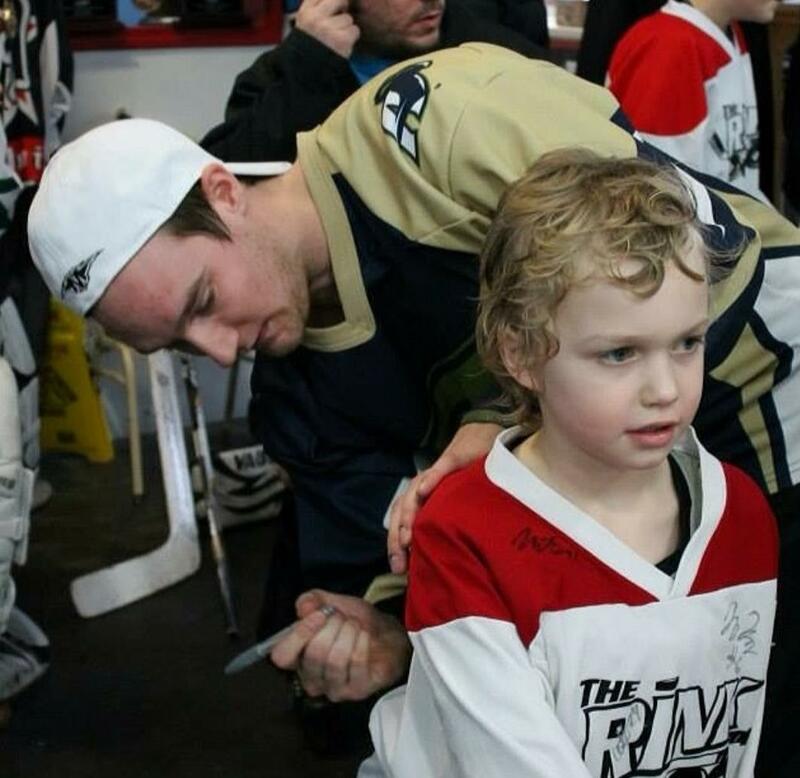 Cam has lived in Columbus for 6 years and is excited to be a part of The Battery while developing youth hockey in Ohio. The training facilities at The Battery will help young athletes hone their talents and do what is most important for developing their game: practice. Adam McHugh has been coaching in central Ohio since 2012. As the Head Instructor for Belfry Hockey Columbus, he has helped the organization expand from one team to five in the span of six years. Adam has coached at the varsity high school level with St Charles Prep and Olentangy Orange, making it to OHSAA State final four in 2014. Adam founded the hockey team at Otterbein University and led them as a coach to the NCHA National Tournament in just their second year as a program. 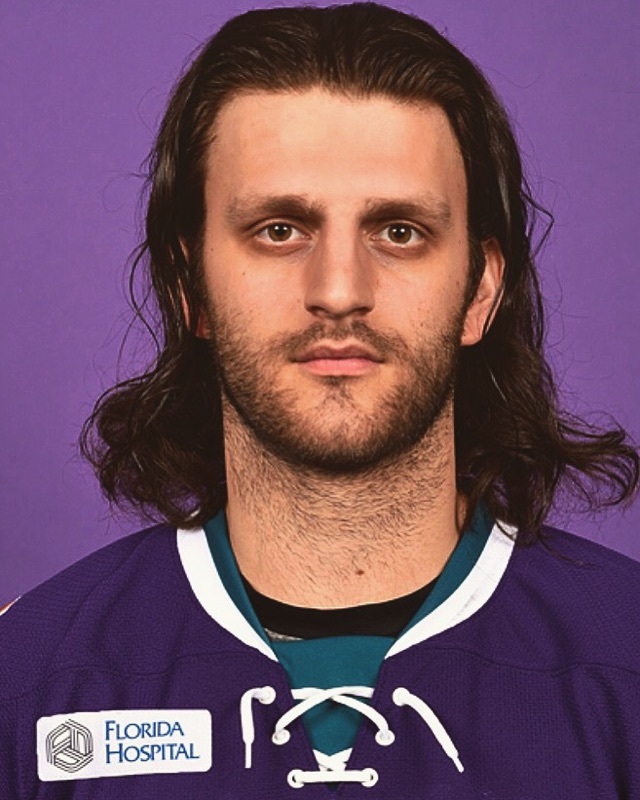 JC Campagna is a professional hockey player who has played for four different NHL organizations in the ECHL. Prior to his professional career he played three years at a Canadian University and five years of Major Junior in the OHL and QMJHL. 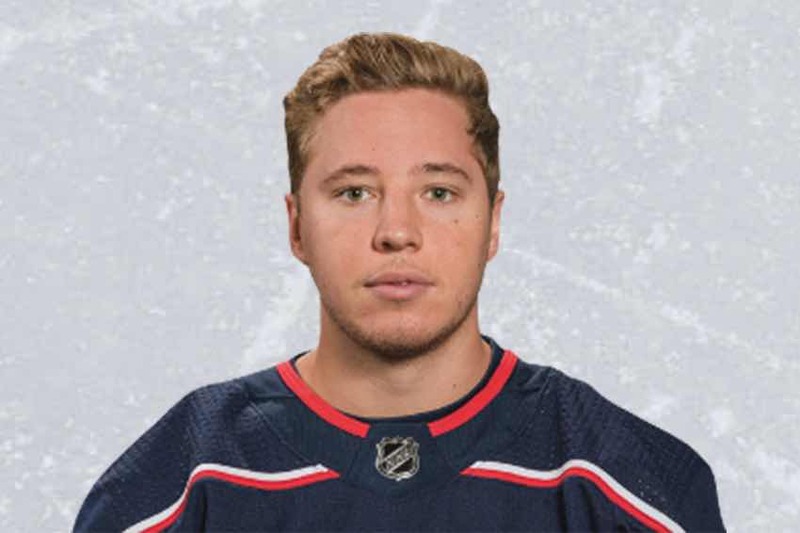 JC played for the Ohio AAA Blue Jackets before being drafted in the OHL by the Sarnia Sting in 2009. As a Cleveland native, Kyle played his high school hockey at Padua Franciscan in Parma. After high school hockey, he played 3 years of junior hockey for the Wooster Oilers and the Central Wisconsin Saints, captaining the Oilers team in his final season. Kyle played his collegiate hockey at the University of Akron, being the team President for all four years of his career and a captain his senior season. He graduated in 2016 with a degree in Sport Management and minored in Business Management. 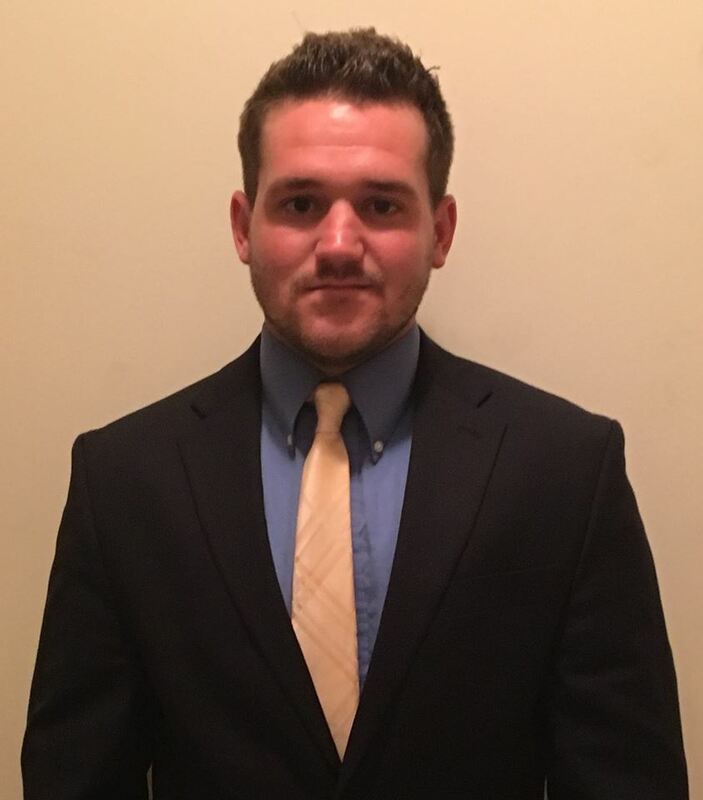 The past two seasons, Kyle has been the Associate Head Coach and Director of Scouting for the Oswego Stampede junior hockey club in the NA3HL. He also served as a Scout for the Amarillo Bulls in the NAHL. In his two seasons in Oswego, he helped move 14 players on to NCAA and ACHA division 1 hockey. As a Columbus native, Joey grew up in a hockey focused family. The Hockey Stop was founded by his father and became the family's passion. Throughout childhood, Joey couldn't seem to stay away from the rink. During his career, he played for the Ohio AAA Blue Jackets and advanced to collegiate hockey at The University of Akron. Joey graduated with a Bachelor’s degree in Political Science, Criminal Justice and Conflict Management. 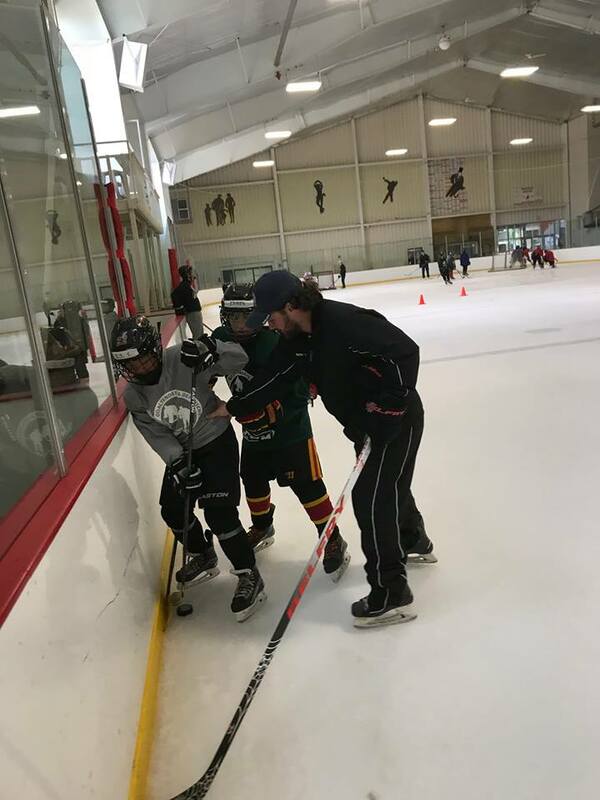 While living in Cleveland, Joey had the privilege of becoming the director of the Canton-Akron Hockey Association and full-time skills coach for the Ohio Hockey Academy. Living in Columbus the last four years, Joey has worked with over three hundred youth hockey players. He is currently the hockey director for CAHA and coach for the Columbus Academy Varsity hockey team. Joey’s hockey training focuses on individual skill improvement. It is his job to work with athletes to correct certain skills with the use of technology and modern techniques. Joey maintains a fun training environment while pushing athletes to bring out the best performance that they can.